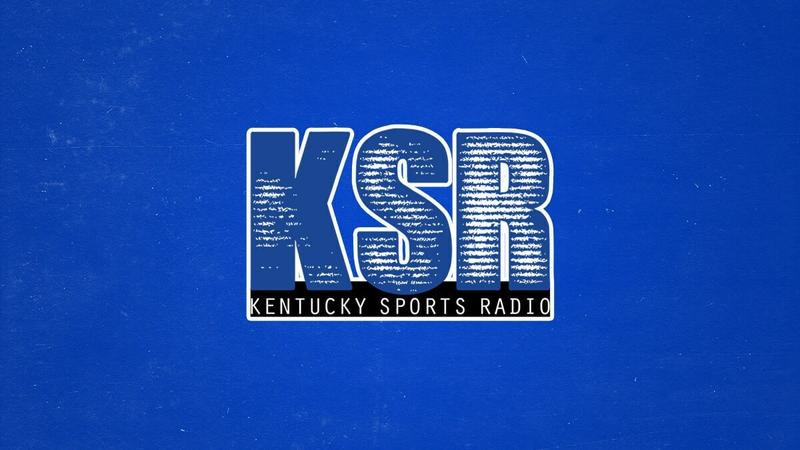 Kentucky Sports Radio will preview every player heading into UK’s Bahamas trip starting on August 8th. The complete schedule can be found here and all games are on SEC Network. Basics: E.J. Montgomery is a 6-foot-10, 228-pound forward originally from Fort Pierce, Fla. but finished his high school career at Wheeler High School in Marietta, Ga. after transferring from Montverde Academy. Montgomery has two sisters and between himself, his sisters and parents, everyone in his family has played college basketball. He was no Willie Cauley-Stein but Montgomery also grew up playing football. 2017-2018: Montgomery averaged 25.6 points, 13.6 rebounds and 4.3 assists per game. Montgomery’s high school career came to a close when losing to Ashton Hagans’ squad in the state quarterfinal. Each player scored over 30 points in the game. Those two worked out together this summer. Montgomery was initially committed to Auburn but decommitted in September after the college basketball FBI scandal mentioned an Auburn assistant coach. Montgomery picked UK over Duke and UNC. Montgomery was named to the McDonald’s All-American game and some believe that’s when UK overtook Duke in his recruitment. Bahamas Expectations: Montgomery being a freshman means we all want to see what he can do in a Kentucky uniform. Dominating high school competition in Georgia is one thing, but will Montgomery be able to play his style in college? We’ll find out when he goes against grown men next week. Montgomery is billed as a versatile forward that can stretch the floor, but I want to see him look good/great in one area. He’s not known as a bruiser but can he score inside? He’s not known as an elite outside shooter or someone that can attack the rim with ease, but he needs to be able to knockdown outside shots and take slow bigs off the dribble. He doesn’t need to do all those things in the Bahamas, but UK fans should want to see one area ready for the college level and that could allow UK’s coaches to focus on other parts of his game.